A recipe for setting up Mandrake’s Terminal Server package. A recipe for making screensavers work with KDM (ie, logged out). 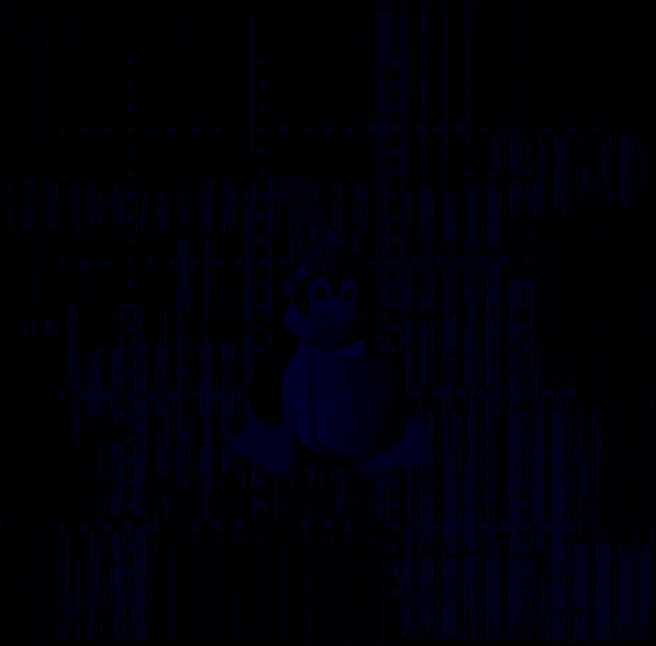 Words to Tux the Magic Penguin (please improve), also in plain text, OpenOffice.org 6.0 (641D) Writer and MS-Word 6 (sans viruses) formats. Recipe for an Instant AntiVirus (stir in a little Sophos for flavour) using PostFix and AMaViS. Special today is a sophosticated pair of little scripts which in combination with cron may keep your Sophos software and virus definitions up to date. Want to bodge together a set of config files for Ralink RT2400 based cards such as the Minitar MNW2BPCI without using X on the machine? Try this BASH script. On a good day, it may use Linux™’s /dev/random to generate WEP-104 keys and jam them into a configuration template for you. If you just want the WEP keys, fellow Aussie Jason Hecker's WEPgen site instead, for instant gratification. This code should work for any RT2400 based card (MNW2BPCM, for example), but I’ve not tried it. Last changed: 09-Sep-2008 18:29:51 Find out who links to this page. Verify for yourself that this page is pure, standard HTML, not Ruby.